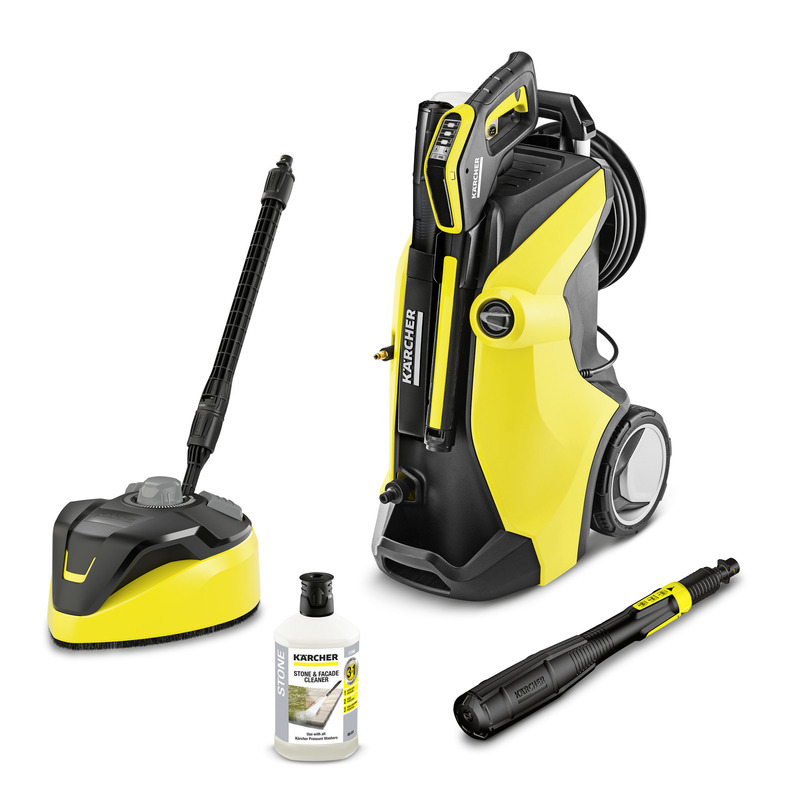 K 7 Premium Full Control Plus Home 13171360 https://www.kaercher.com/ie/home-garden/pressure-washers/k-7-premium-full-control-plus-home-13171360.html The K 7 Premium Full Control Plus Home is our most powerful pressure washer, with our latest cleaning innovation - a single multijet lance that can be adjusted for all your cleaning needs. Easily switch between flat stream, rotary and detergent nozzle by turning the spray lance. Quick and easy application of detergents through the pressure washer, when in detergent mode. Kärcher detergents increase efficiency while cleaning, help prevent dirt from returning and help to protect and care for your surface. The high-pressure hose can be quickly and easily wound onto the hose reel, helping provide a simple storage solution. For a convenient pulling height. Completely retractable for a compact storage solution. K 7 Premium Full Control Plus Home is rated 4.7 out of 5 by 62. Rated 5 out of 5 by TerryL from Very powerful I have owned Karcher pressure washers for many years. I needed something with a lot of power to remove years of dirt buildup on a very large area of York stone. The K7 premium full control is certainly up to the job. It has revealed colours & textures in the stone I never knew were there. It’s not cheap, but you get what you pay for & this machine perfect for my needs. Very happy with this product. Rated 5 out of 5 by Sophie48 from Brilliant piece of kit Very happy with this purchase. 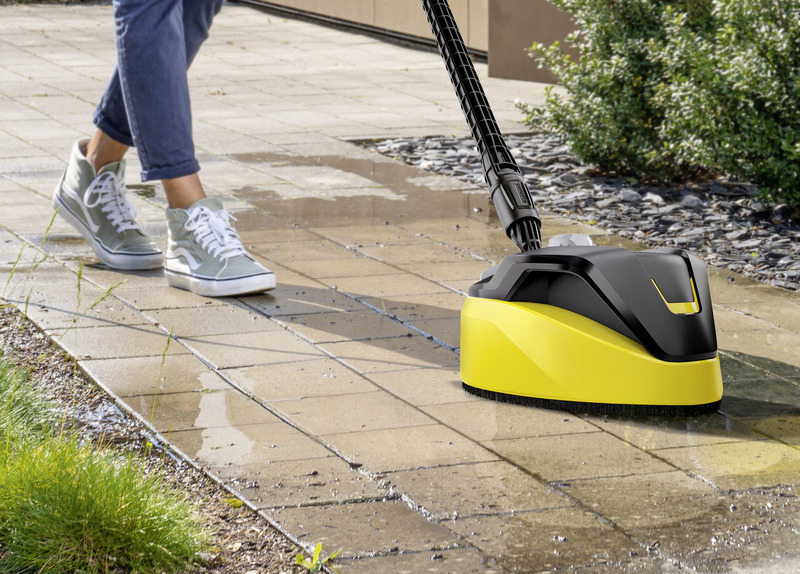 I can lug it about easily, it's easy to operate and it is fantastic for washing the car and cleaning the patio. Haven't tried it on the conservatory glass yet! The patio was very "green" and covered with some fat from the bird table and also bird droppings, now everything like new again. Rated 1 out of 5 by Rubbish from Rubbish Had to go back to shop with k7 3 times water coming out of bottom on each one. the customer service at BQ great at Exeter. Now got K5 in stead because of problems with K7.had to drive 300 hundred miles in total to take these back. Had old K7 for nine years before. Rated 5 out of 5 by Setaon from Great Machine This is the best machine I have bought in years and it is so easy to use and does everything on the label.